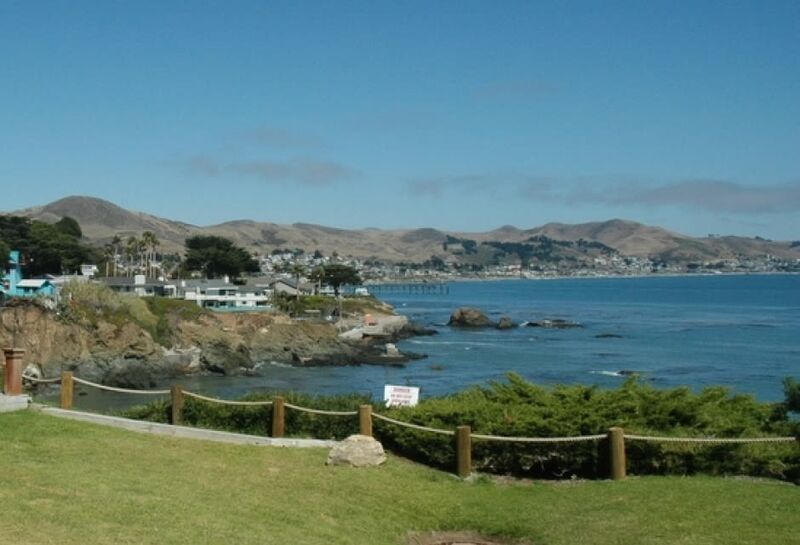 Gorgeous, custom, single story, three bedroom vacation rental home (sleeps 6), located on the northern bluffs of Cayucos with a private patio and yard that drops off to the ocean. On the ocean side of the house you will find the open dining area, living room, and kitchen, all of which have views of the ocean. Also on the ocean side of the house is the large master suite with full bath and private access to the patio and yard. Toward the back of the house are the other two attractive bedrooms. Please keep in mind that there is no fence around the yard so this is not the ideal house for children. No smoking, no pets. Linens & towels are provided. 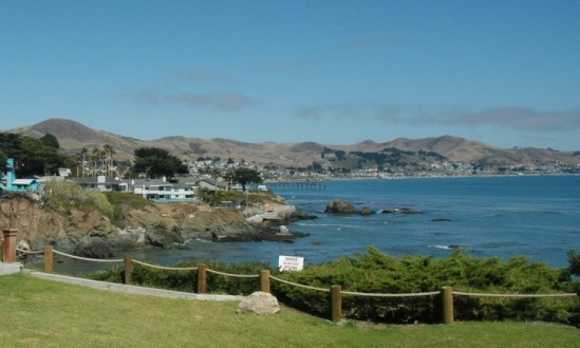 For more information about renting this gorgeous 3-bedroom Cayucos house for your next vacation or getaway to California's Central Coast, please contact Beach-N-Bay Getaways.